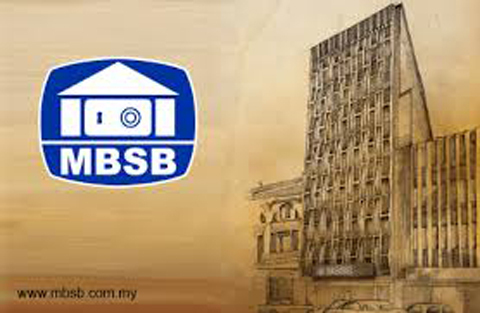 The Origin of Malaysia Building Society Berhad (MBSB) can be traced back to the Federal and Colonial Building Society Limited incorporated in 1950. In 1956, it changed its name to Malaya Borneo Building Society Limited (MBBS), with the Malaysian government as its major shareholder. MBBS was then listed on the Stock Exchange of Malaya and Singapore in August 1963. The company became an incorporation in Malaysia under the Companies Act 1965 on 17 March 1970, before it was listed on the Kuala Lumpur Stock Exchange now Bursa Malaysia on 14 March 1972. The Employees Provident Fund (EPF) is currently the holding entity of MBSB. Copyright © 2018 Malaysia Building Society Berhad (9417-K). All Rights Reserved.